Home / SkinCare / FOM London Hydra Plump Serum. 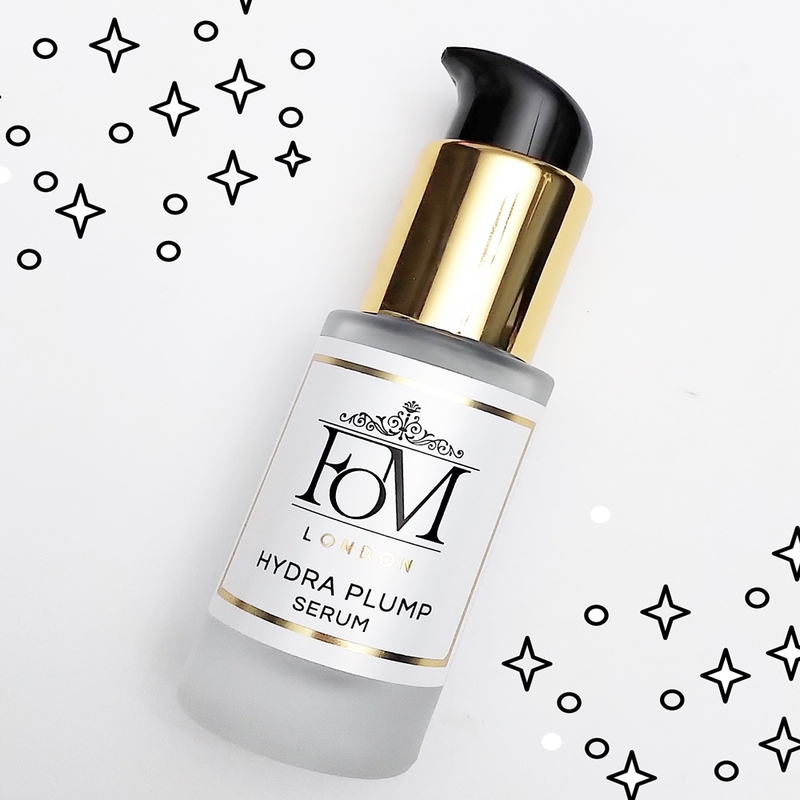 FOM London Hydra Plump Serum. 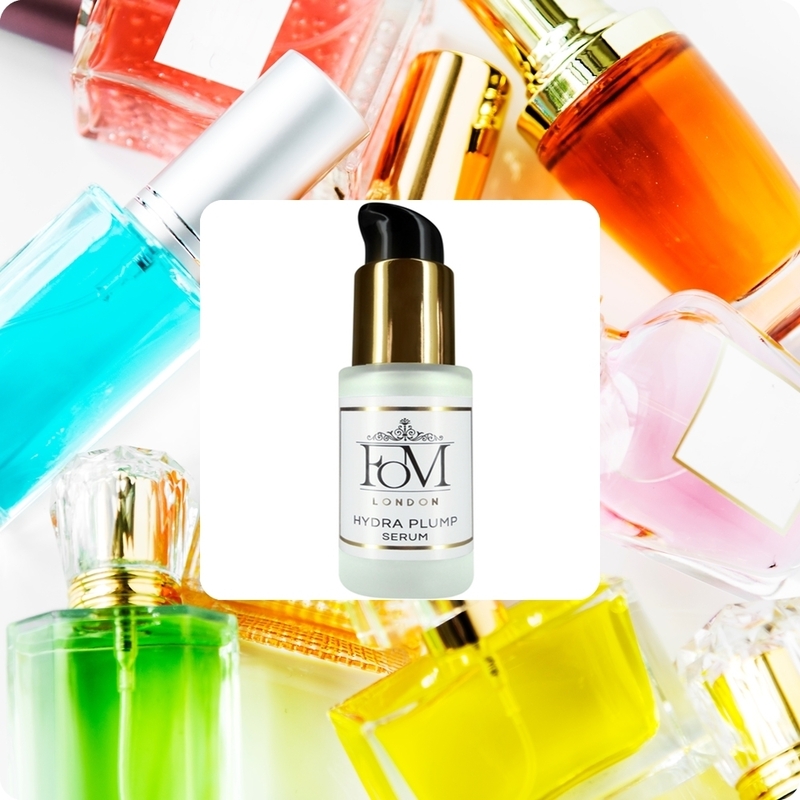 Instantly hydrate skin with a blend of science and nature with one application of the FOM London Hydra Plump Serum. The innovative skin care brand provides formulations and manufacturing processes to offer anti-pollution and age-defying technology that utilises a complex of pure silk, antioxidants and adaptogens, which is named AntioXSilk Technology. The technology is exclusive to FOM London and proven to bring you the most effective range of skin care products to improve skin resilience to pollution with hydra repair and brightening benefits. Serums are a great product to use in your skin care routine to deliver active ingredients deeper into the skin and target specific skincare concerns. The hydra plump serum provides a triple action moisture boost that works to attract, bind and prevent moisture loss, whilst also defend against environmental stresses, support collagen, improve skin tone, and plump up the skin improving fine lines and wrinkles. FOM London products are free from parabens, colours, silicone's, synthetic fragrances, mineral oils, sulphates, and are against animal testing. Rosa Damascena (rose) Water - The ultimate ingredient to soothe and reduce inflammation, whilst antioxidants protect the skin cells from damage. Aqua (water) - A water based product that works extremely well when layering with other products. Glycerin - Humectant that attracts moisture to the skin, great for all skin types as an emollient. Hydrolyzed Silk Protein - Stimulates collagen production and promotes a healthier barrier function with amino acids. Sodium Hyaluronate - Penetrates the skin easily and can hold onto water making it a popular ingredient in anti-ageing products. Niacinamide - The multi-tasking Vitamin B3 that provides many skin restoring benefits such as uneven skin tone, fine lines, and enlarged pores. Saccharide Isomerate - A water binding agent and emollient that contains natural carbohydrates for effective moisturisation of the skin. Faex (yeast) Extract - A great antioxidant that neutralises harmful free-radicals, while also calming and soothing skin, and boosting moisture retention and hydration. Vaccinium Angustifolium (blueberry) Extract - Revitalises the complexion with Vitamins A & E and provides antioxidant benefits. Fiscus Carica (fig) Fruit Extract - Antioxidant benefits provided by polyphenols, flavonoids, and anthocyanins to neutralise free radicals and help protect the skin. Caprylyl Glycol - A humectant and skin conditioning agent that is used in cosmetic solutions, while also acting and supporting antimicrobial activity with other preservatives. The fragrance free serum is very watery (water based) which helps it glide over the face and neck with just one or two pumps dispensed. Massaging around cheeks, eyes, forehead, nose and down to the neck will help absorption, while also pressing into the skin will ensure the active ingredients are delivered. Skin feels instantly hydrated and nurtured, whilst I was surprised on how texturally smooth skin feels without the use of silicone's that can give you that exact feeling. A must-have, multi-tasking serum for your skin care routine followed by your moisturiser and sunscreen for a hydration boost, improved skin tone, and antioxidant protection throughout the day and night with every application. Suitable for all skin types, purchase the lightweight and high performance serum to aid skin and improve your complexion. X Neil.